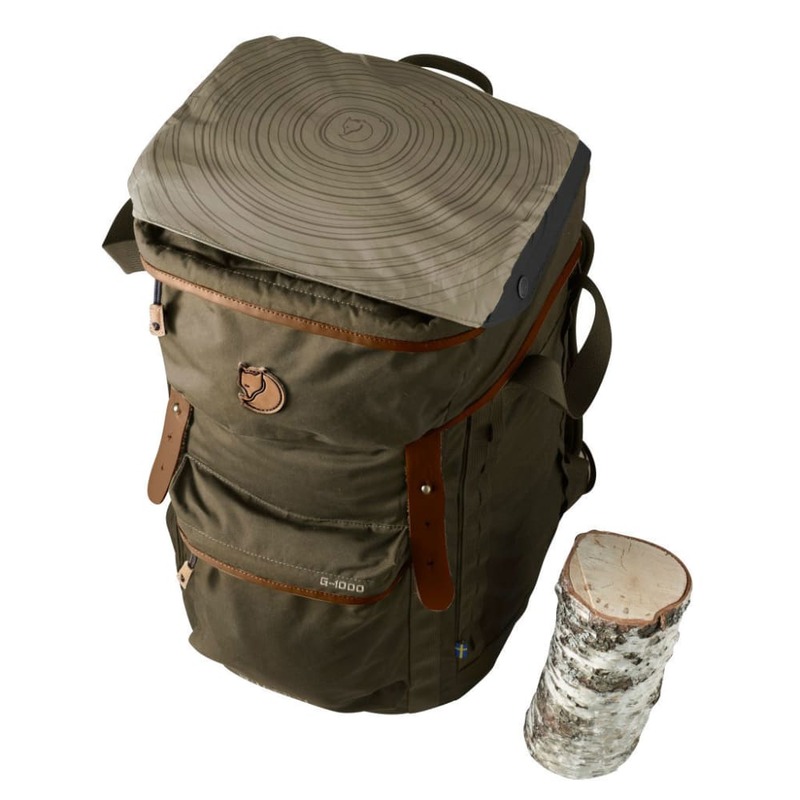 A backpack and a chair combined into one! 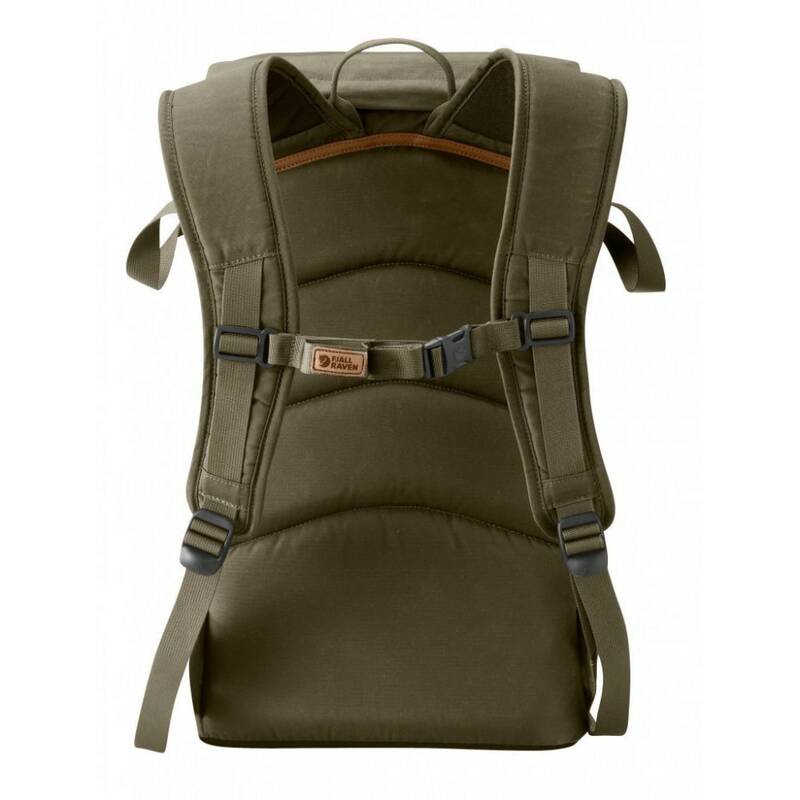 With an ergonomically designed aluminum frame, the Stubben Backpack is as comfortable to wear as it is to sit on. 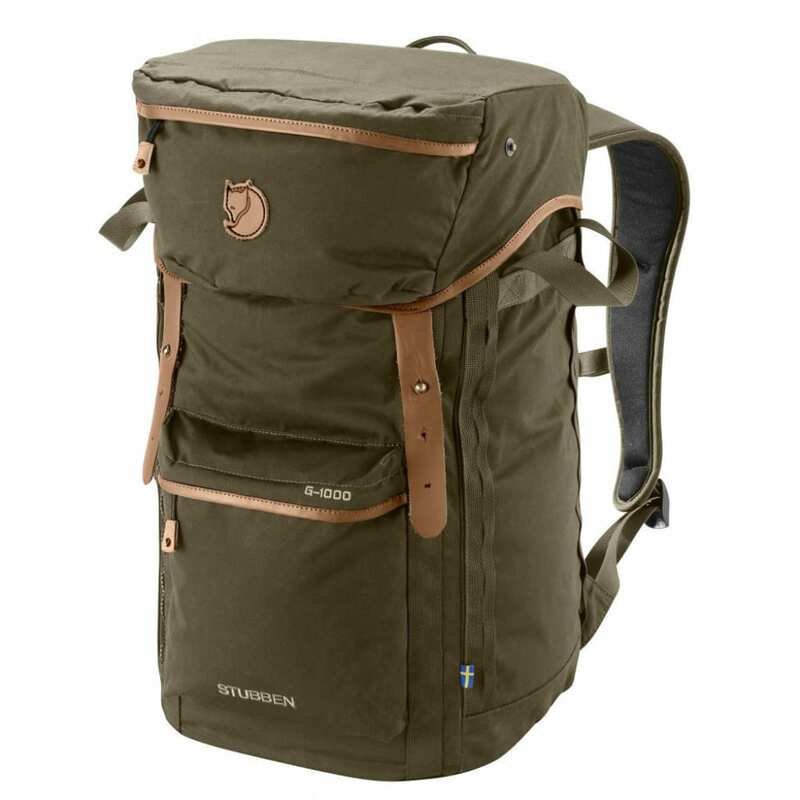 Designed with durable G-1000® HeavyDuty Eco fabric and a versatile design, the Stubben is sure to be your go-to daypack when gearing up for your next adventure.